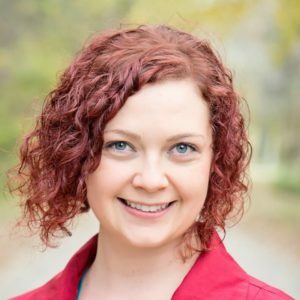 LANSING — Byrum & Fisk Advocacy Communications is pleased to announce the addition of communications strategist Rachel Esterline Perkins, a professional with an extensive background in storytelling, social media and digital communications. “Rachel will be an integral member of our team, providing leadership in strategic communications, storytelling, project management and social media,” said Mark Fisk, partner at Byrum & Fisk. Perkins brings a broad range of experiences in the education, nonprofit, financial services and B2B industries. She has a master’s degree in higher education administration and a bachelor’s degree in integrative public relations from Central Michigan University.